Handmade in Vermont, USA, Darn Tough Socks are guaranteed for life. 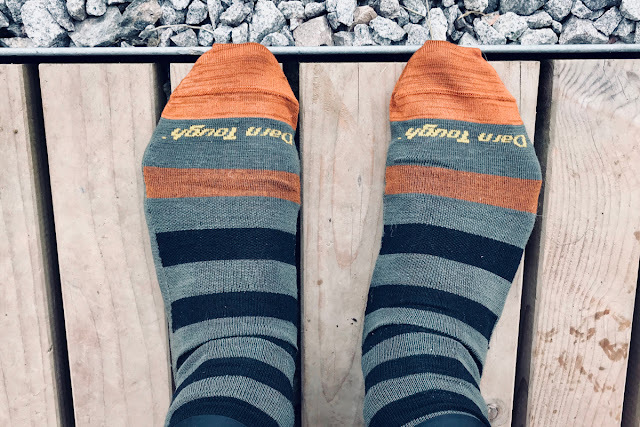 That means if you are not happy with the fit, comfort, or durability of your Darn Tough Socks, you can return them for a free replacement. That is some accolade. 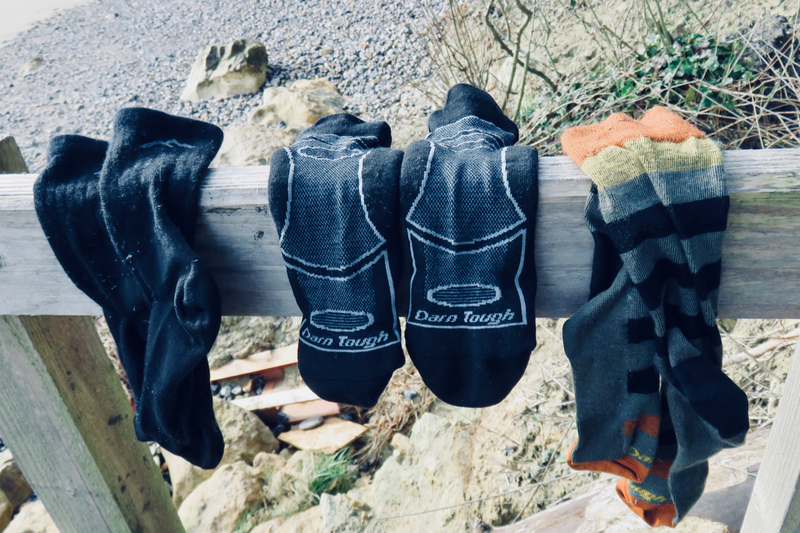 The Darn Tough collection includes a sock for every eventuality; from running to skiing, and hunting to office wear. I have tested out their Vertex No-Show Ultralight Tab Running Socks, their Breakaway Micro Crew Ultra-light Cycling Socks, and their Warlock Crew Light Lifestyle Socks. 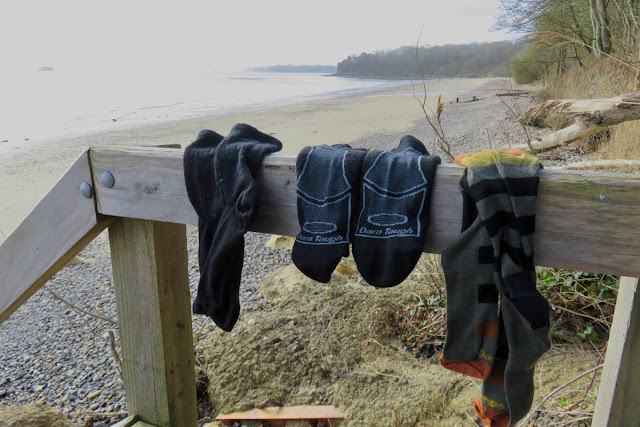 All have been very comfortable, very durable, and a great fit. They are just socks. But socks make a massive difference to foot comfort, and these are comfortable socks that last.